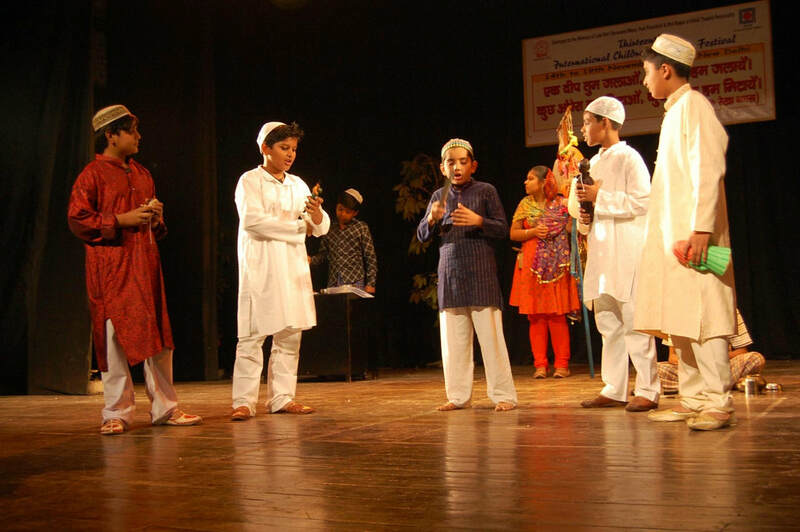 Theatre not only helps you to learn acting, but it also helps you to learn teamwork, it makes you disciplined, improves your body language and teaches you how to face audience with confidence. 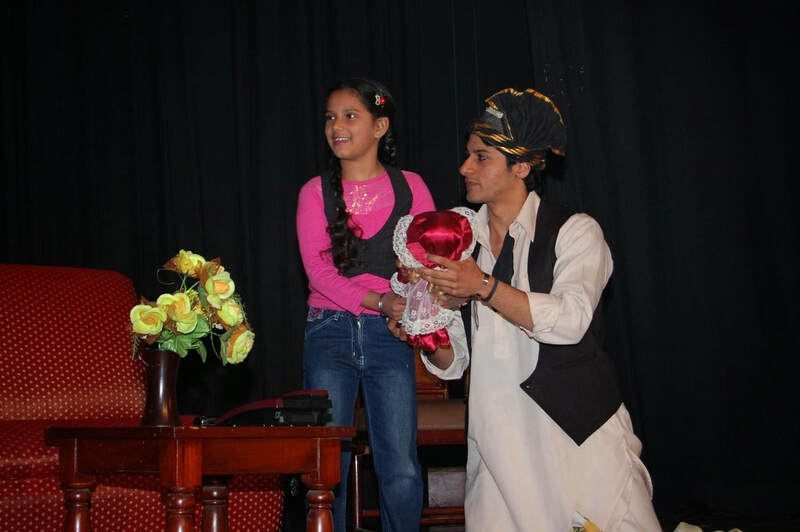 This production oriented Regular Theatre Acting Workshop is ideal for children to learn something creative and interesting during their summer vacations 2018. (1) Process of Learning: firstly, you should know that how you can learn. (2) Introduction to Acting: what is Acting and how you can Act. 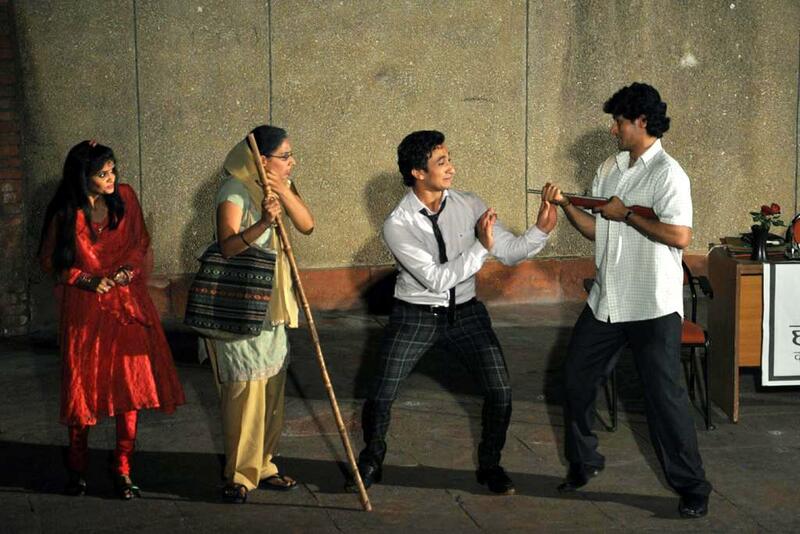 (3) Spontaneous V/s Method Acting: find & develop your style to Act. (4) Acting Techniques: learn basics of Acting with ways to perform. (5) Characterisation: understanding of character with its internal and external traits. (6) Face Expressions: any act without expression is not an Act. (7) Voice Modulation: how you can deliver dialogues. (8) Improvisation: learn how you can improve your character. (9) How to Face Audience: practical exercise to face Audience. (10) How to give Audition: Practical knowledge of how to give camera audition. (11) Practical Audition: Practical audition on quality DSLR Camera. (12) Practical Projects: Practical projects during workshop to learn & understand. (13) Practical Exercise: Face Expression & Voice Modulation exercise. 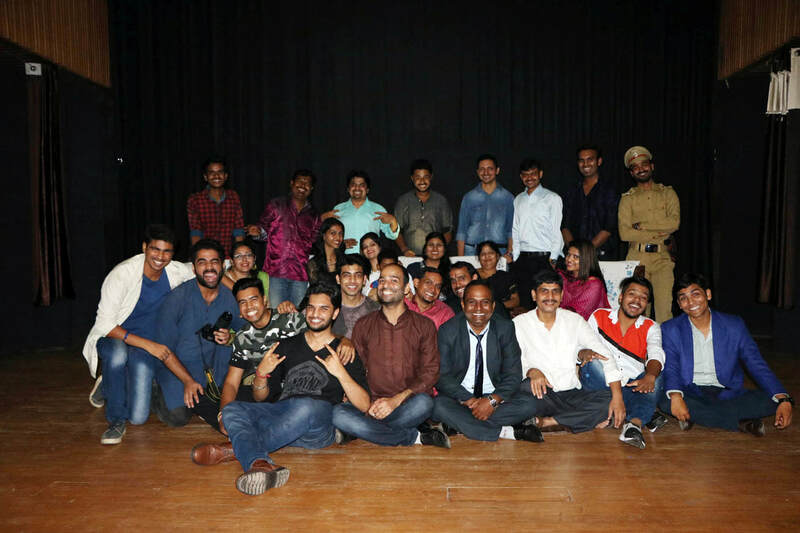 (14) Practical Theatre Play: Theatre Play after successful completion of workshop. 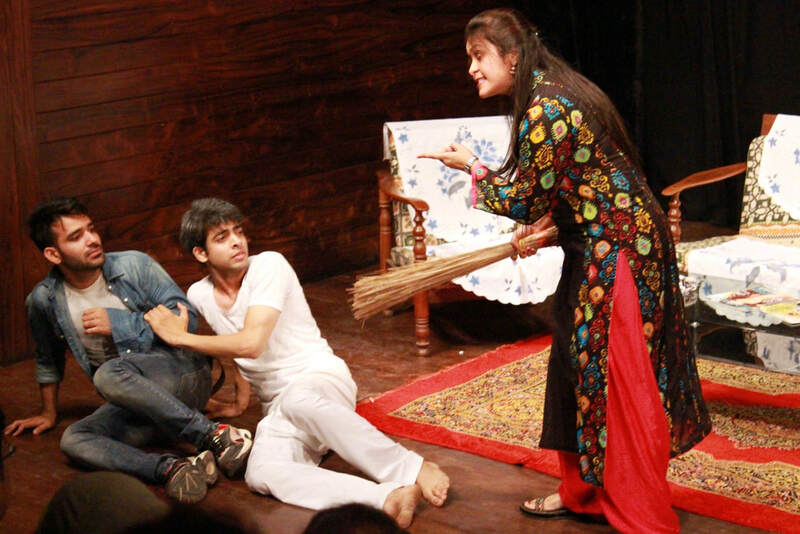 (2) Practical "Theatre Play" to learn & perform. ​(3) Certificate of Participation of Theatre Play. Classes by theatre & film Director Viral Arya. Workshop Charges: Rs. 4,000/- only per head for complete Workshop. Metro Station: Nirman Vihar Metro Station. Offline Registration Type REGULAR, Your Name & Email Address and send it by Whatsaap or SMS to Bhaav Arts at 09350790284.